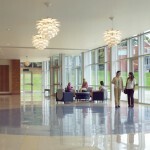 McKendree University - S. M. Wilson & Co. McKendree University - S. M. Wilson & Co.
On November 10, 2004, McKendree University broke ground for the new Russel E. and Fern M. Hettenhausen Center for the Arts. 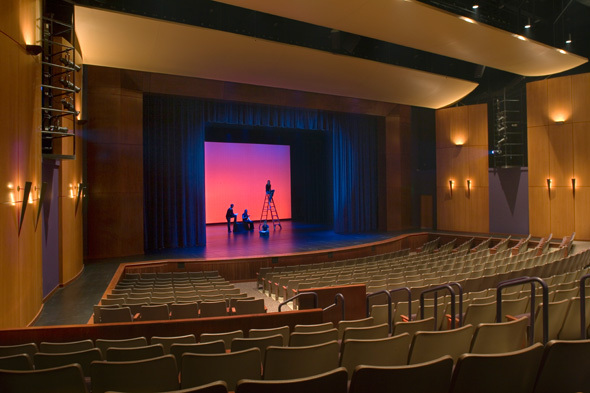 The new performing arts building features a 488 seat theatre with support space for fly lofts, green rooms, set construction and design, mini-orchestra pits and a thrust stage for all performances. 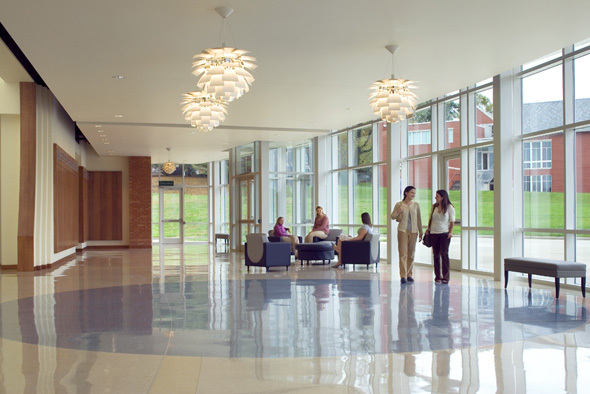 An art gallery encompasses the lobby entrance of the theatre and is home to a new art and music wing with vocal classrooms, musical classrooms and staff offices. 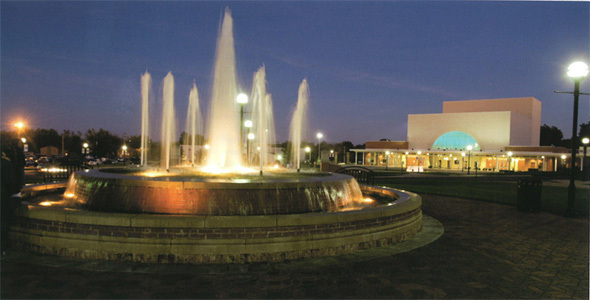 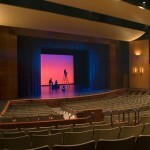 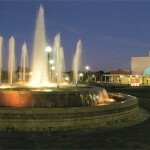 The Center for the Arts facility has changed the landscape for cultural and entertainment events in Southwestern Illinois. 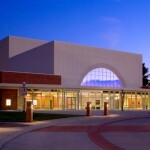 The venue is used to showcase McKendree students and their many talents in the arts. 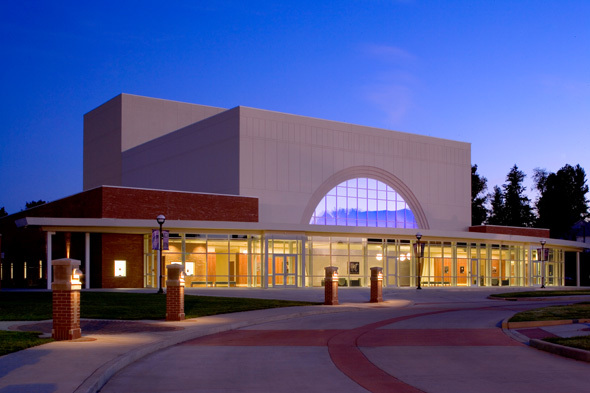 Students and the surrounding community are able to enjoy such events as McKendree’s Fine Arts Series, student theater productions and concerts.